The exploit site isn't fully live yet for HFW, you need to host your own exploit server. WTF-IGO and oneohthree like this. You're right after all. it was related to license. now this solves the long time mystery for why REBUG wouldn't be installed over recovery on certain PS3s.. because it has the same problem. License agreement is missing for Portugal (Brazil), English (UK) and Turkish (Turkey) which makes it impossible to install via recovery unless the registry is reset (@DeViL303 FSM can clear this). lord3490, WTF-IGO, STLcardsWS and 7 others like this. I did and when I load it, it says " file not found"
Error code explanation: 404 = nothing matches the given URL. Hi! I've been following this thread for a bit and slowly taking the steps to installing HAN on my system. However, as said before, the website isn't yet ready for the 4.84, and I am required to use my own exploit server for the time being. Admittedly, I am very new to the modding scene for PS3 and don't know how to set one of these up, let alone where to install the files. Should I wait for the website to be updated, or should I try setting up my own server? Any advice is appreciated, and thank you very much in advance. XemnasNoHeart and DeViL303 like this. @Zack_DT27 @citra mulia I updated the main post for HFW 4.84.2 please try! WTF-IGO, Zack_DT27, RandomDude and 3 others like this. DeViL303 and Joonie like this. Any advantages staying on 4.82 ? PSN works and the rest that worked on 4.82 also works. The site will be live within 24~36 hours, you can definitely wait if you're not rushed. lord3490, WTF-IGO, Xx11xx22xX and 6 others like this. 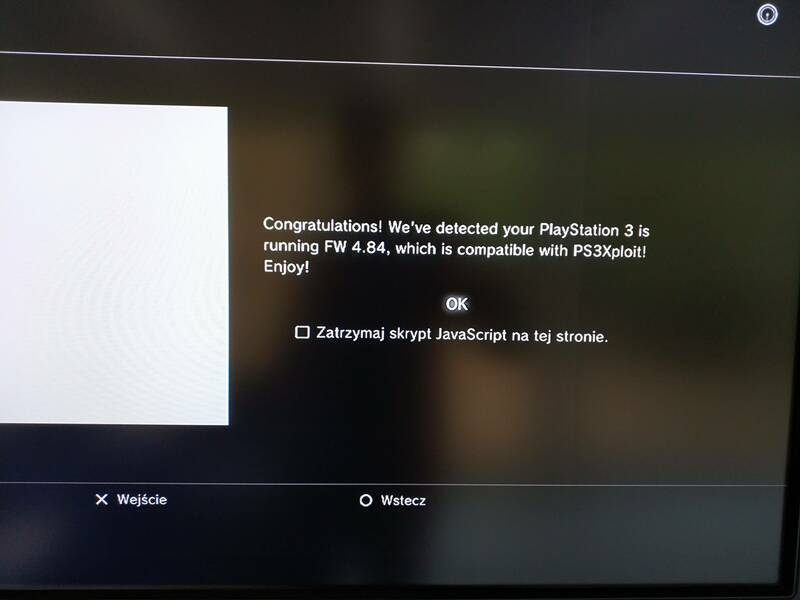 I have previously installed Han on my ps3 slim 4.82, I use the han 0.6.4 toolbox, do I get any advantage if I switch to this hfw? How can I update the ps3 keeping everything already installed? HFW installeted without any problems (CECH-2004B). 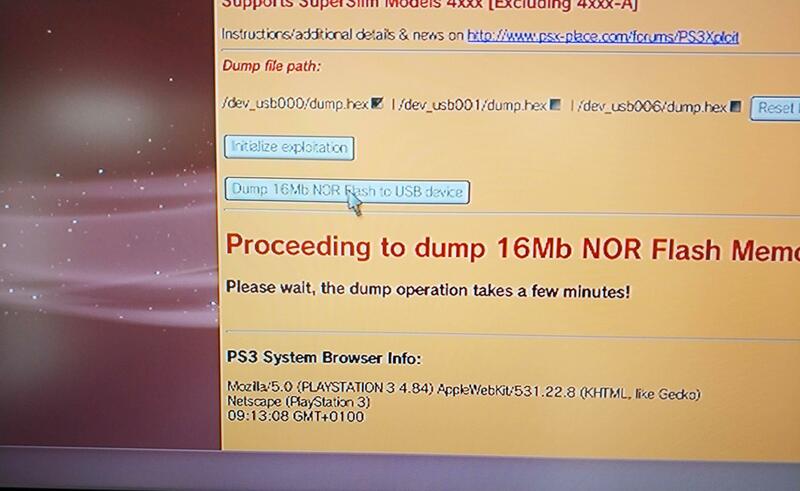 Is their any chance for release standaolone ps3xploit_vxx.js for dumper and flasher? Read the instructions at ps3xploit.com? EDIT: If you don't want to mess with setup and such, you can use Caddy Server to host the HTML/CSS/JS files. It's just a single executable file and works really quick. Your gadgets offsets are wrong. Relaese should come soon. Be patient.